Rewordify.com is an amazing free resource that levels text down, on the fly. It is absolutely critical for our students with Print Disabilities which frequently include learning and cognitive disabilities. 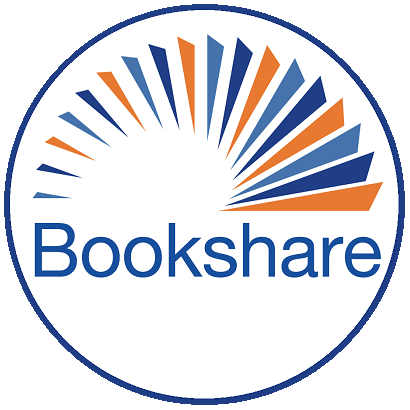 Here is a FAQ from the web site: Does Rewordify.com integrate in any way with other assistive tech, such as Bookshare, Learning Ally, and others? Rewordify.com is a standalone site that doesn't connect or integrate with any other sites. Offering copyrighted work on any site requires a tremendous commitment of time and resources to navigate burdensome and labyrinthine legal requirements and agreements. If you want to volunteer your time and effort to help such integration possible, please contact us.